Back when it revealed that it would launch its next smartphone in VR, OnePlus also made its own version of Google’s Cardboard official. 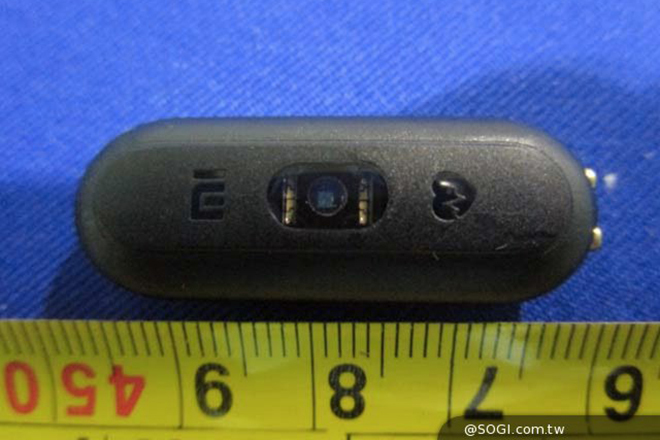 The Chinese company promised to make this available to people before its grand unveiling event for the OnePlus 2, which will happen on July 27. Last month, LG ran an interesting promotion for its G4 smartphone in the US. 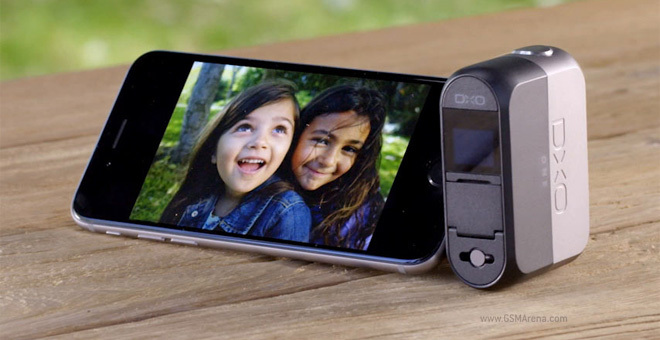 The company offered people who purchased the handset a free microSD card, a second battery, and a charging cradle. This month, LG is up to something very similar. 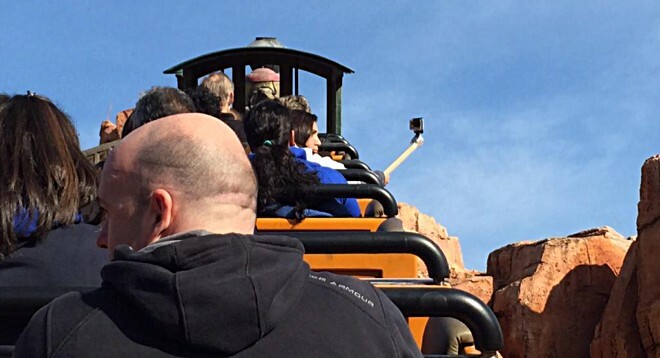 Disney World has announced that it’s banning selfie-sticks from its theme parks, a decision that the company says was taken keeping in mind the safety of visitors. 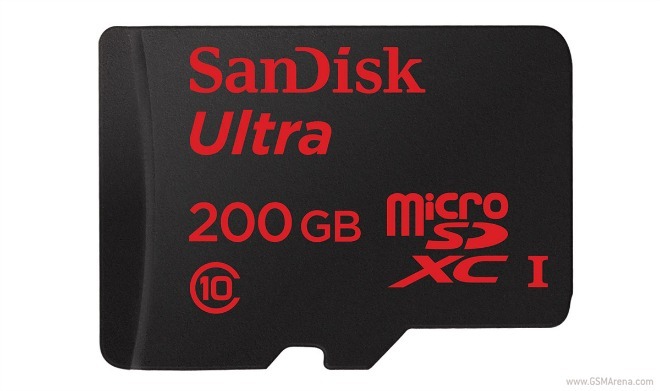 Remember that crazy 200GB microSD card that SanDisk unveiled at the beginning of March? 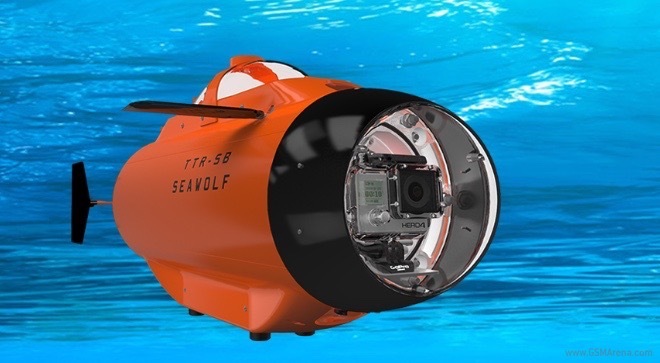 Well, it’s now available to buy. And the good news is that it’s quite a lot cheaper than it was expected to be. Yesterday, we reported on Fitbit planning on entering the Indian market with Amazon as its launch partner. The company had said that the products will be up for sale starting July 1. 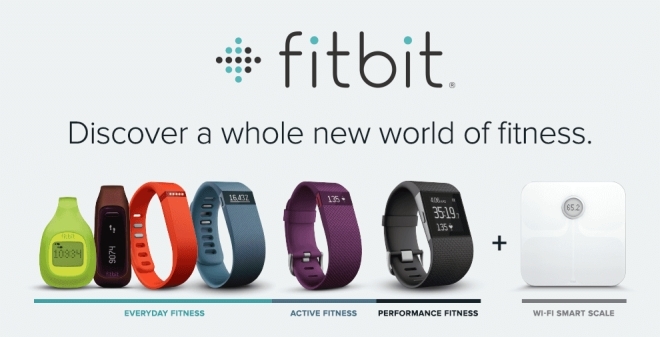 Fitbit has announced its plans to enter the Indian market. 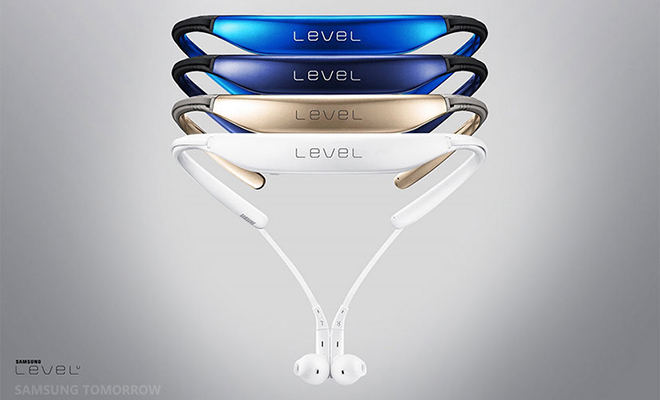 The company will be introducing its range of fitness products and will be selling it first through Amazon India, who is the launch partner. 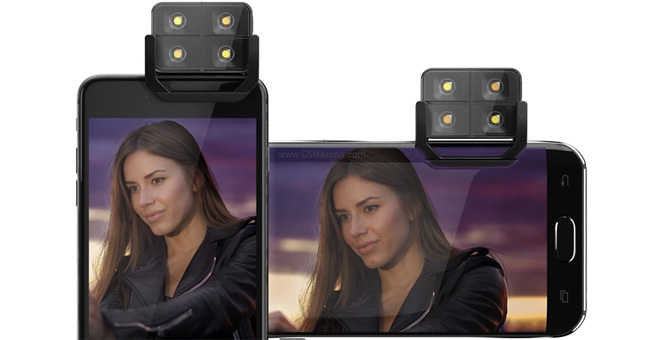 The super-thin phone trend means we’ll probably never see a xenon flash on a phone again, so flash add-ons are a thing now. 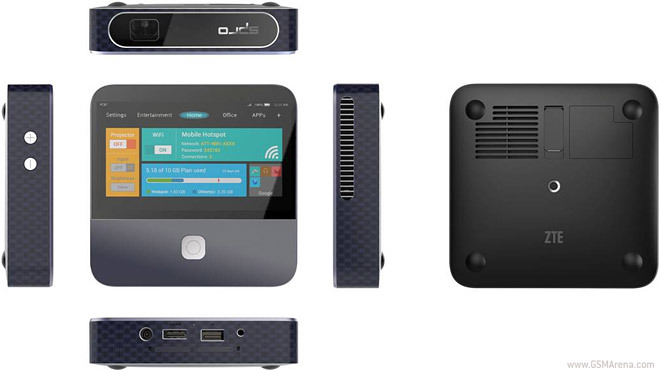 The iblazr2 is getting kickstarted now and should be delivered this September. 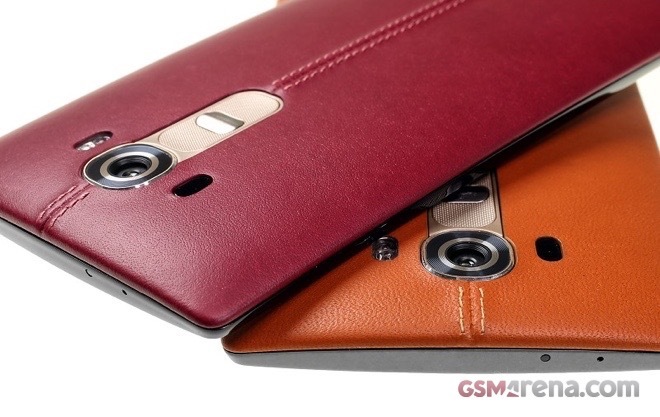 LG G4′s optional genuine leather back covers went up for pre-order in the United States. The Korean giant now offers its latest flagship smartphone though al major carriers in the country – AT&T, T-Mobile, Verizon, Sprint, and U.S. Cellular. 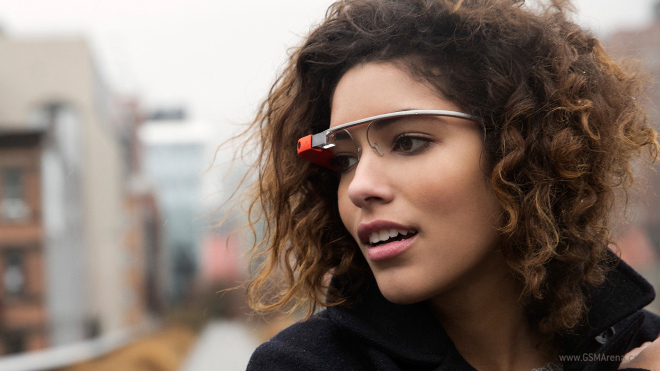 Over a month after CEO of Italian eyewear manufacturer Luxottica said that Google Glass version 2.0 is coming out soon, a recent job listing posted by the search giant has revealed the new version of the high-tech eyewear might actually be nearing production. 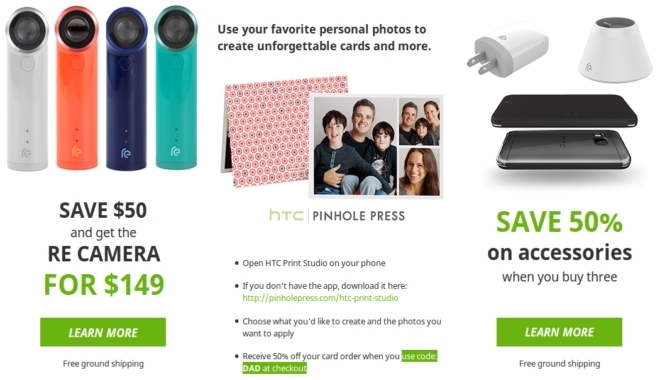 HTC is celebrating this year’s Father’s day by offering discounts on some of the products available on its website. For example, you can grab the RE Camera for $149, which is $50 less than its usual price.